3,000 students gather for GEAR Up college readiness program. 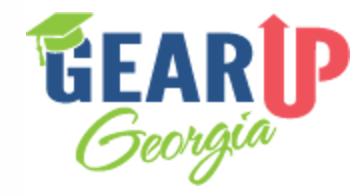 In partnership with institutions such as Georgia State University and Georgia Perimeter College, DeKalb County students at 12 schools will begin their high school careers with a rigorous mix of instruction and caring supports designed to get them ready to succeed at the college level. Check out our “I Love DeKalb Schools Update” this video on PDS-TV 24 to learn more.